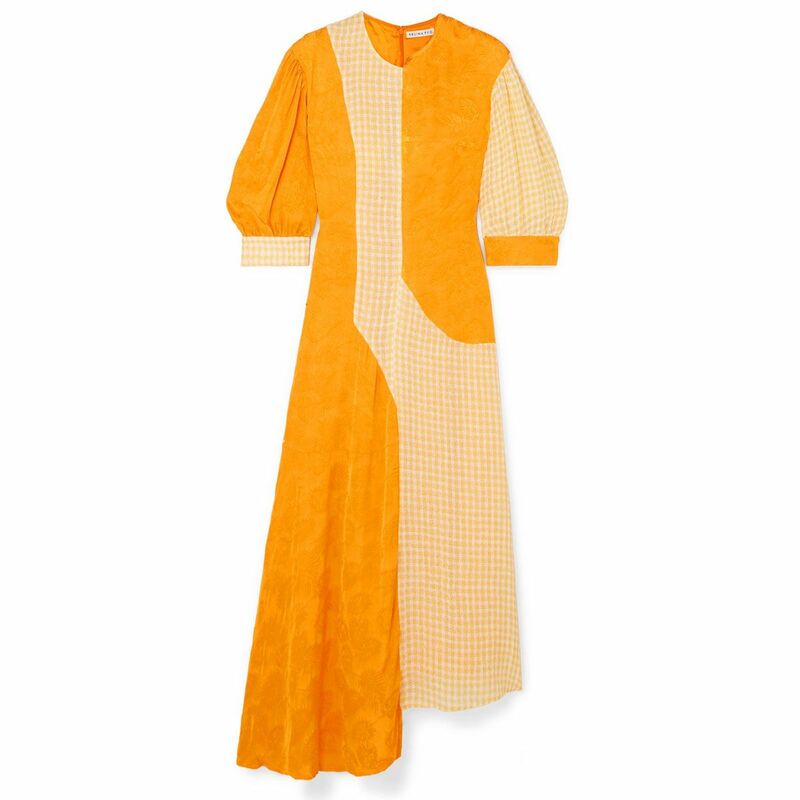 An Easter dress might not technically be a thing, but we’re making it happen. It’s a opportunity to see family and friends after all– so why not use it as a chance to dress up? 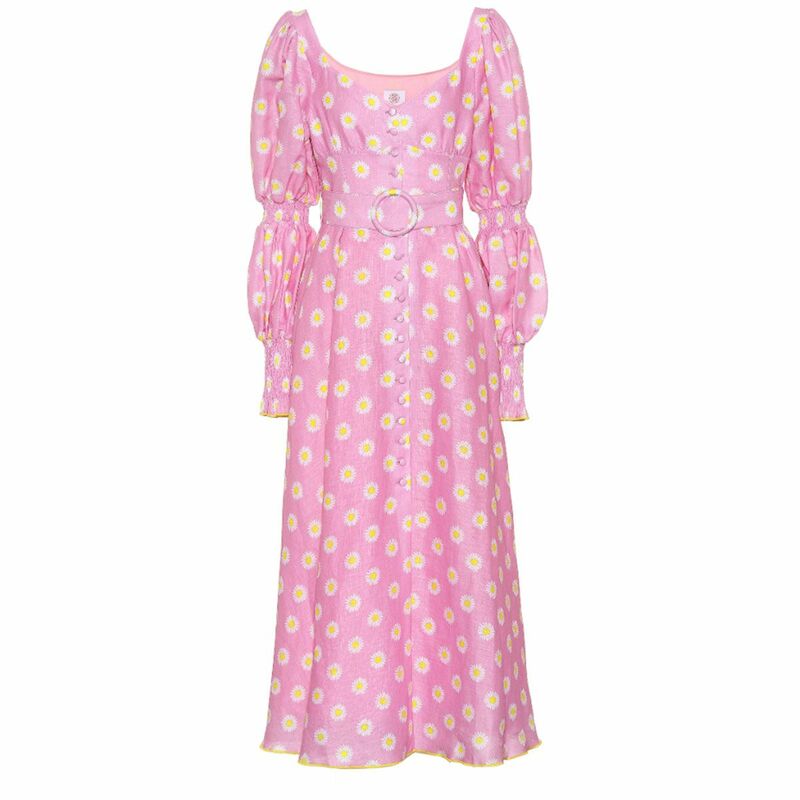 With so many dresses dropping in daily, it can be tricky to sift through them all so this is where we come in. We’ve selected the top spring dress trends that will make you look forward to wearing your new dress more than eating Easter eggs for breakfast. 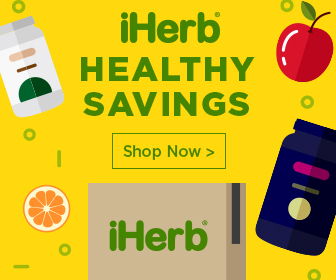 Seeing as we’re all adults and they actually hit the supermarkets shelves back in February, we could technically do that any day of the week anyway – without asking permission. Great, right? Back to dresses. 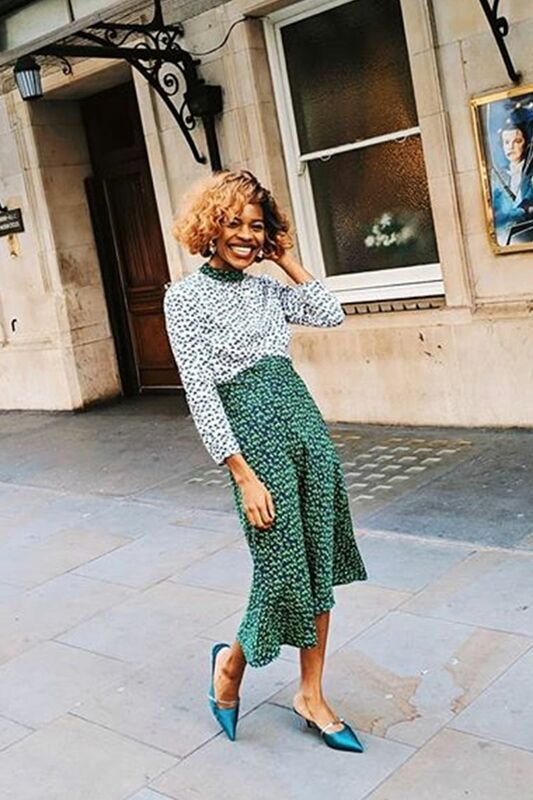 We’ve found the 5 trends that’ll make you feel your most springy self. 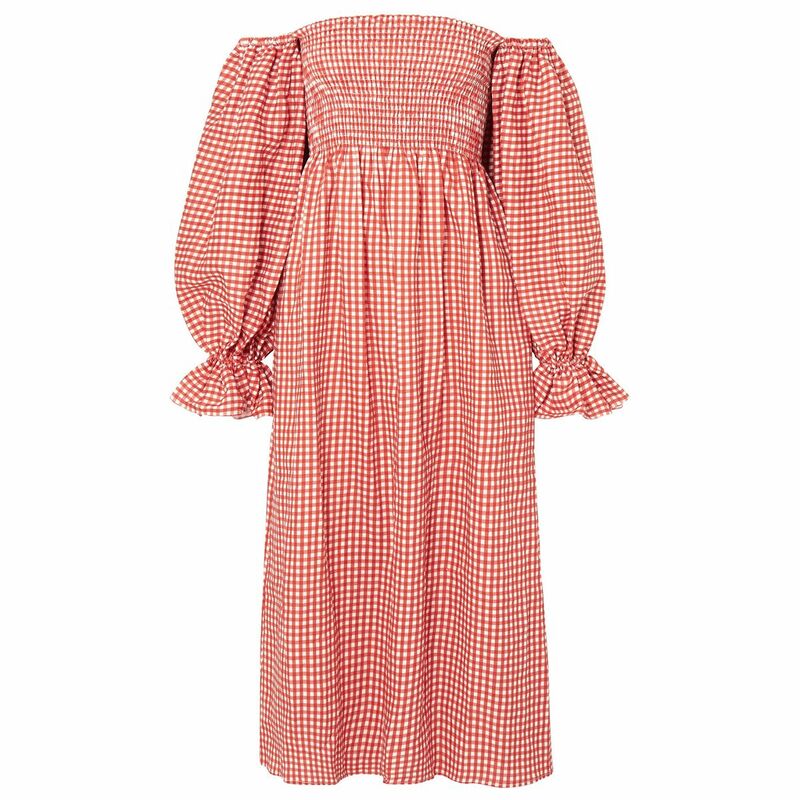 From Easter chick coloured styles bought to you by the likes of Arket and Rejina Pyo, to picnic blanket checks and the mixed print dresses that’ll have all your favourite people asking for the link. 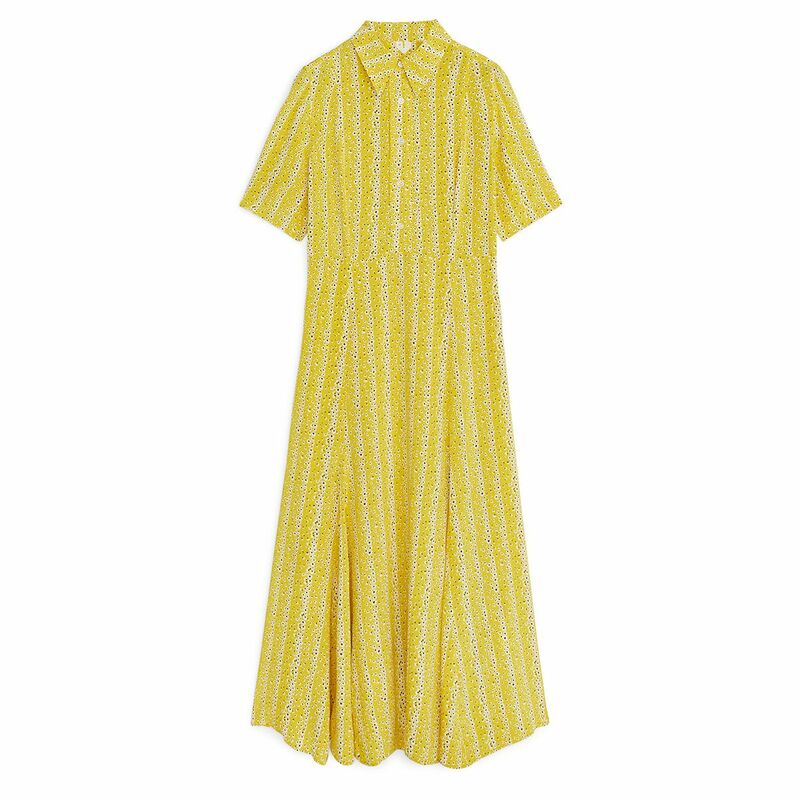 Continue to shop the best dresses that’ll see you through Easter gatherings, lunches, bank holiday weekends, and way beyond. 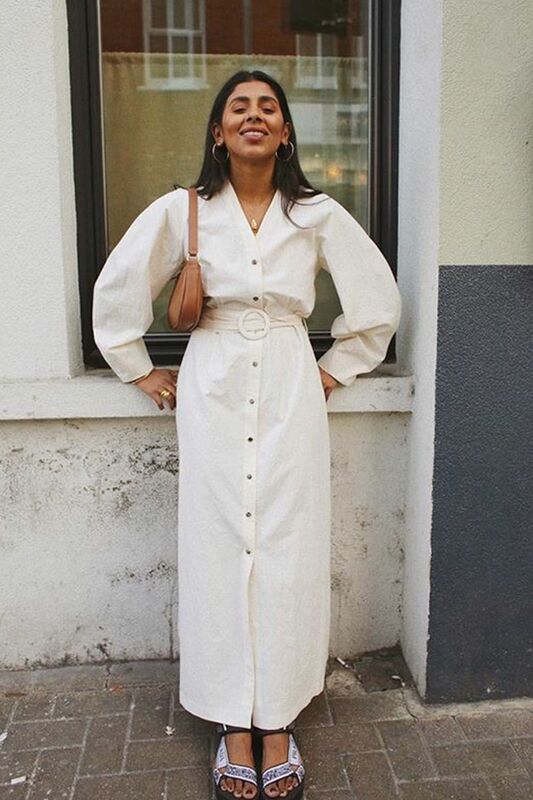 Monikh has some kind of magic power that makes women want to buy basically anything she wears—and this belted white Nanushka dress is no exception to the rule. It’s all about creating that killer silhouette, no-need-for-accessories kinda look we all need in the mornings. You’ll wear them on repeat throughout the year, too. You’ll wear this for many months to come. Who What Wear Editor in Chief Hannah Almassi has already tried this out: “I’ve never felt so princessy or special in my entire life.” It’s a winner. 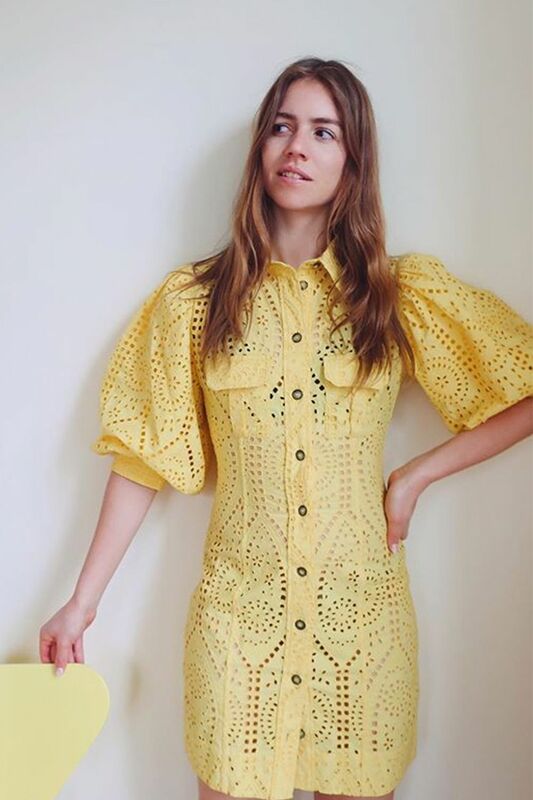 There’s no surprise Ganni has created yet another cult dress. How many is that now? We lost count at around 200, to be honest. 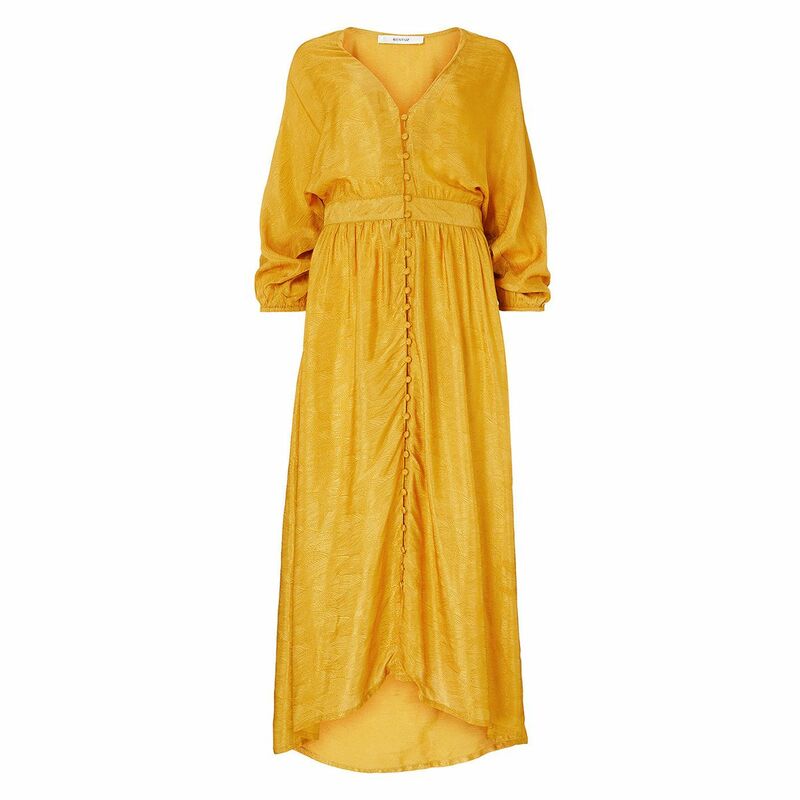 Featuring this season’s key sleeve shape (the puff, and one of the key colours, yellow), it’s bound to be a hit. Sunshine shades will make you feel summery even on days when the weather isn’t following suit. It’s all in the detail. 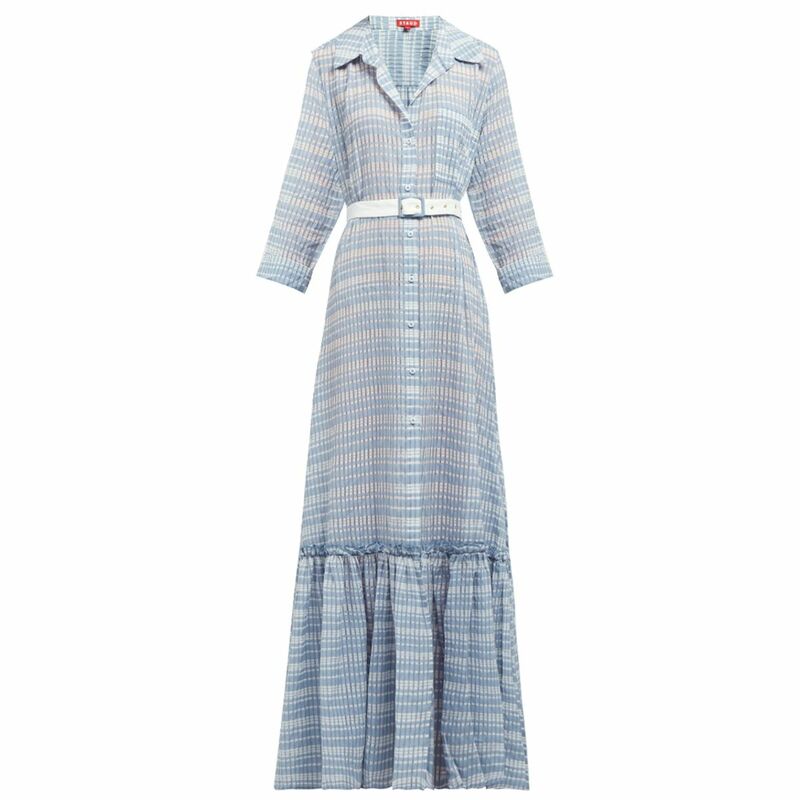 You’ll wear this from everything—to brunch to weddings. 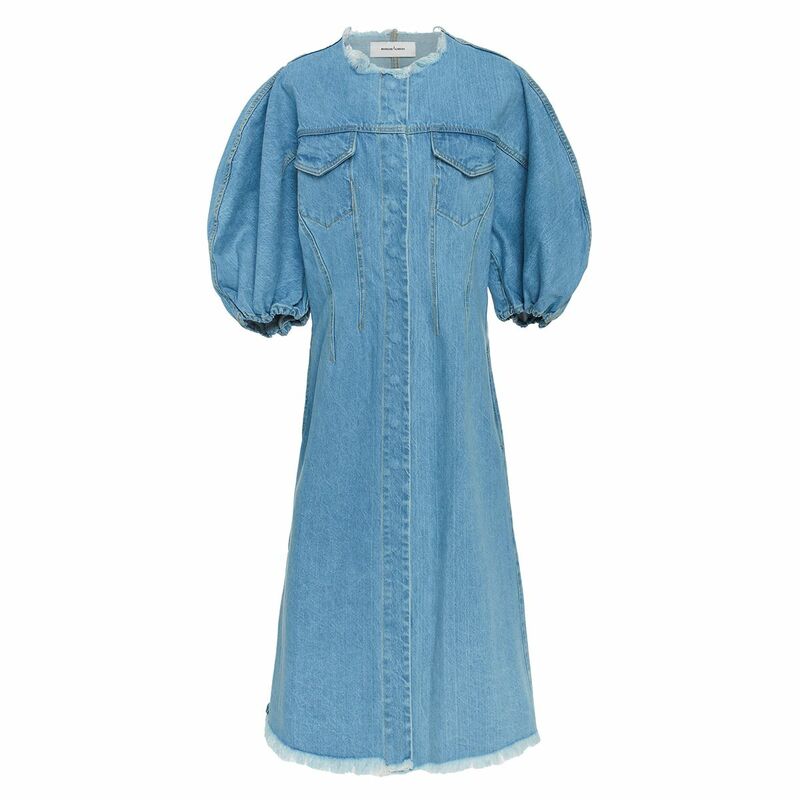 It’s all about those puff sleeves this season. Twinning with your pal is no longer a fashion faux pas. In fact, it’s a thing. 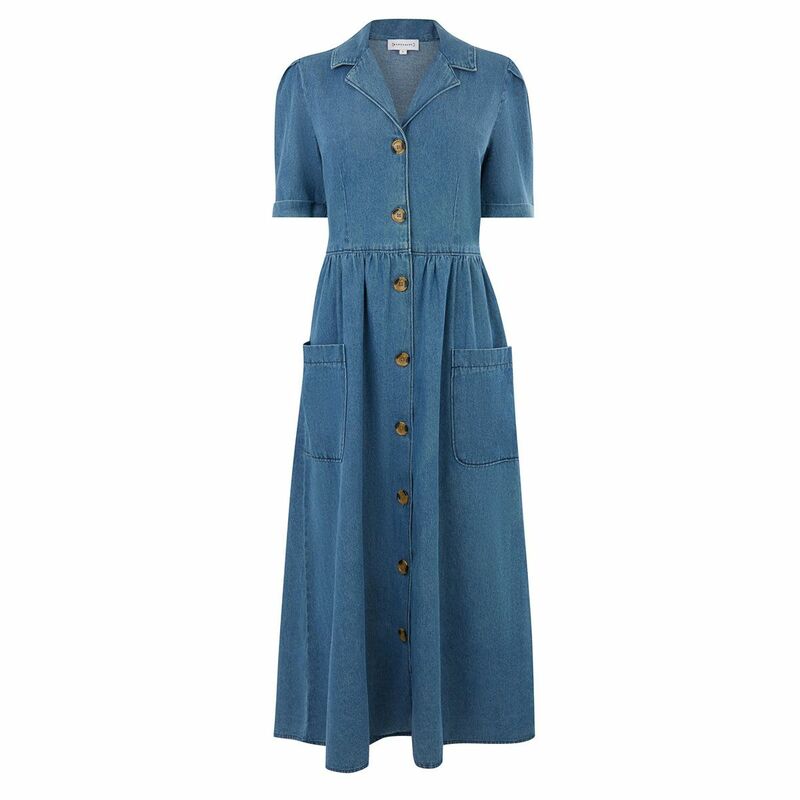 Make like Maria and Helena and go for this Faithfull the Brand checked dress. 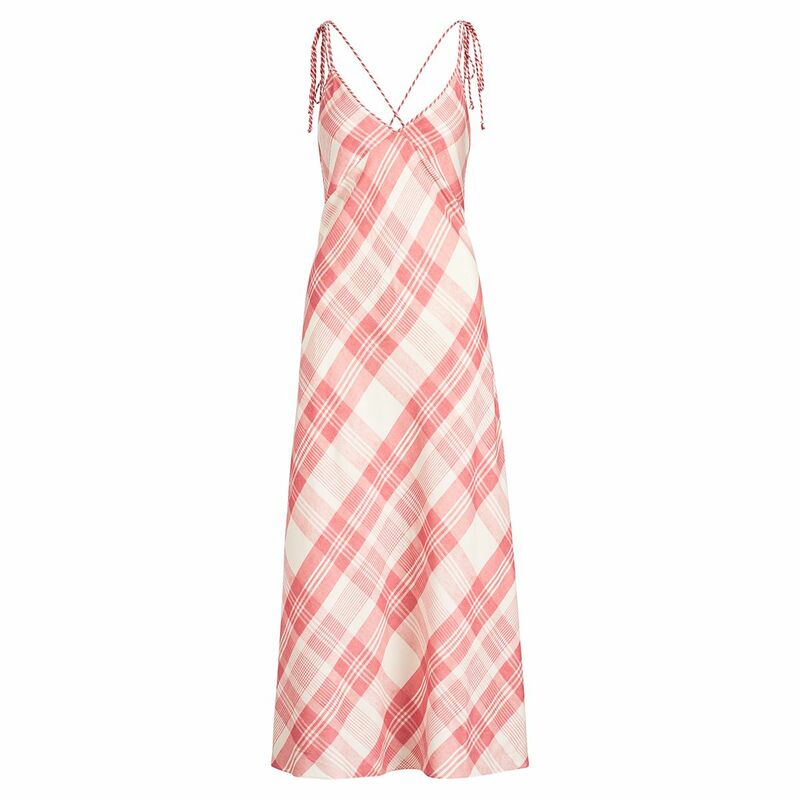 There’s something about a pretty printed dress that puts an instant spring in our step. There are tonnes of iterations from the designer and high-street brands, but we’ve picked our top three. 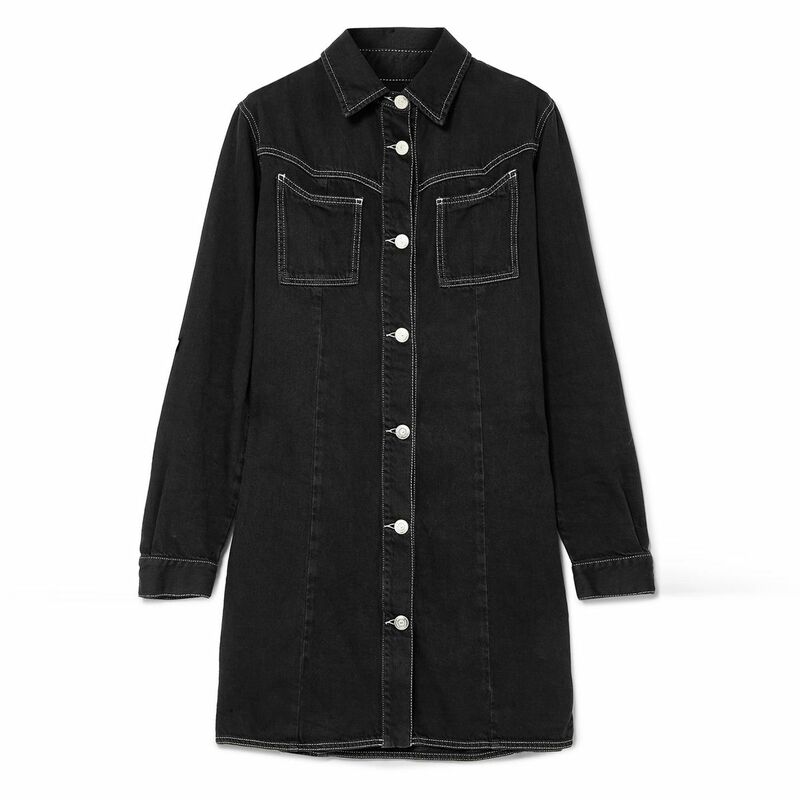 Wear it over a T-shirt with trainers for a ’90s look we all remember. Of course, florals make us feel like spring/summer is in the air, but this year they’re different. 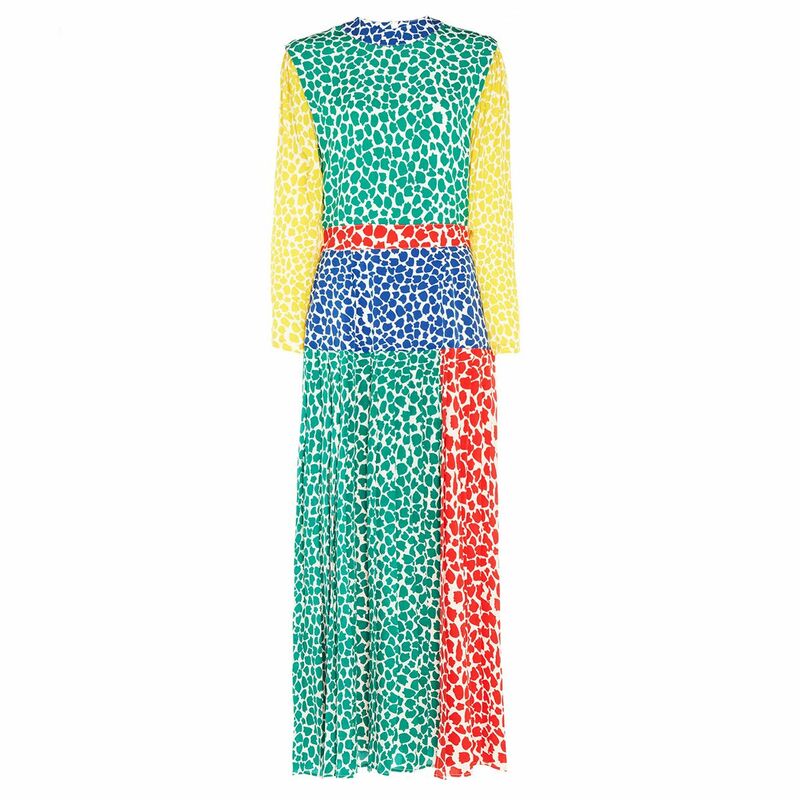 It’s all about clashing different prints together in one fine dress form. It makes any dress look instantly expensive—no matter the price or brand. See below for proof. Next up, these are the seven dresses we can’t stop seeing on Instagram this week.